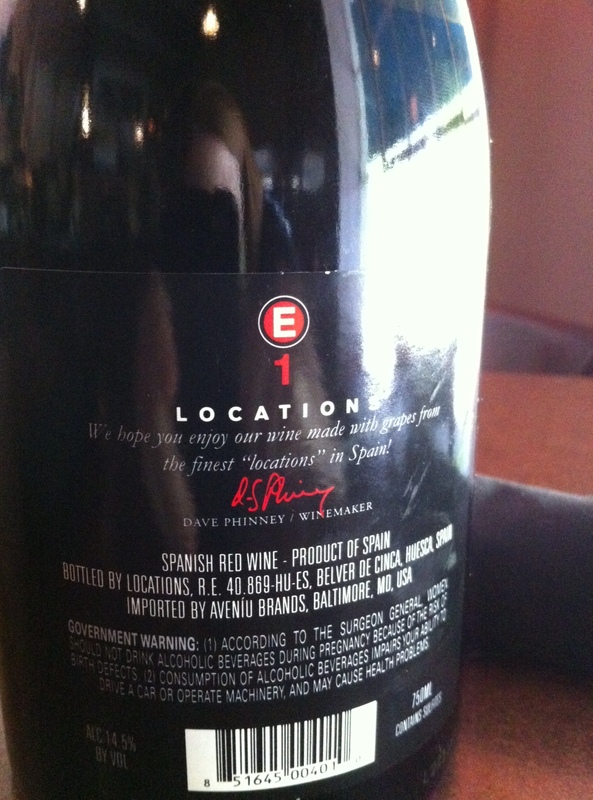 Orin Swift “Locations E-1”, 2011 Spain | the wine snob. Ha… thanks for calling me out. 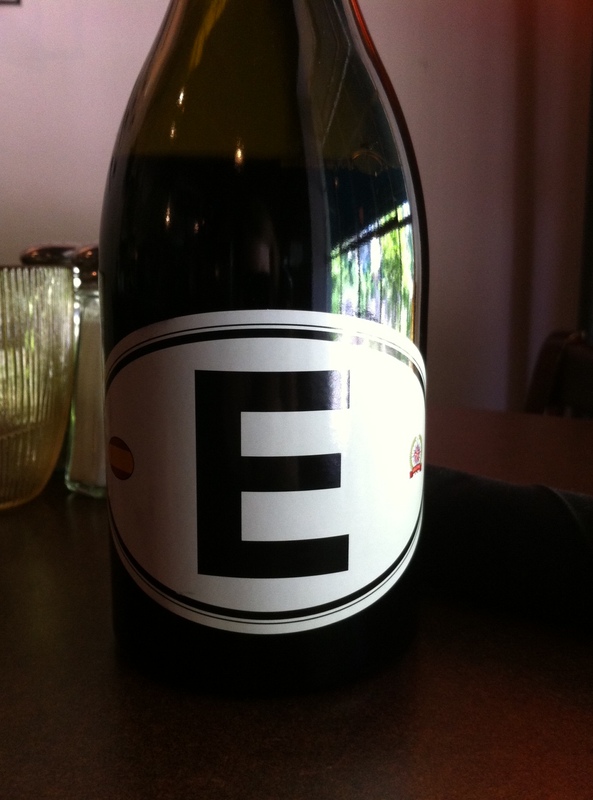 I shared my bottle of E with two other Georgia fans Friday night (see, we’re not all hillbilly hicks chugging Natty Light) and loved it. Will have to stop in for another bottle soon, since I only got to drink a glass or so. I wish we could come to the Spanish tasting but we’ll be in New Orleans… speaking of, we’re trying to find a place to celebrate Ed;s birthday while we’re there, so if you know of a must-try, pass it along! I think you are an exceptionally good writer, with a lot of knowledge and a great sense of humor to boot. And I am aware that you know not only all about these wines, but can also remember minuit details of each one of them. As another transplant from the Northeast ( who did watch the WHOLE game last night with unexpected excitement ) we did have our sport – it was the UCONN girls basketball team. Strange that I google Locations wine and find this in the summer of 2014. We couldn’t find the E, so tonight it was the F. Go Dawgs, although I see us losing in Columbia in September. Can I quote you on that to my Gamecock friends? 😉 Both E and F are about to get great ratings from Parker. Let’s hope they don’t become scarce! …and a lot of people went to see the Transformer movies and McDonald’s is a popular place to eat.